Will we get any shock appearances at the event? 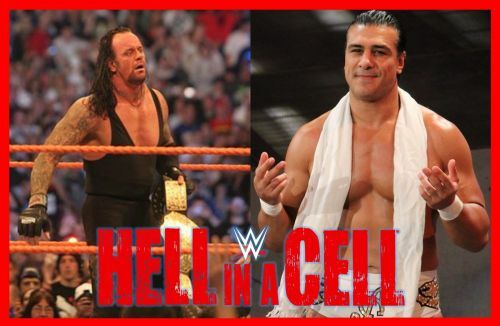 The annual Hell In A Cell pay per view has a reputation for providing some of the most brutal matches of the year. Whilst the event is not known for its surprise appearances, this year could be different. We will most likely see a current WWE wrestler, who was not announced on the card, appear at the event. WWE could however go one step further by reintroducing a big name wrestler, who has been away from the company for years. So let's get straight into the three surprise appearances we could see on Sunday. 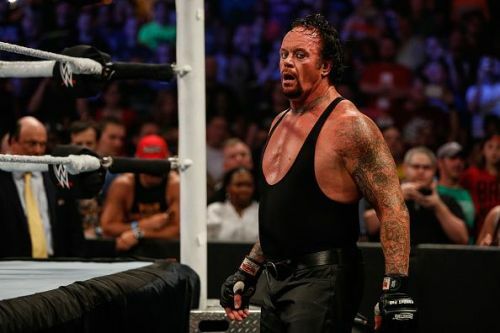 Whilst it could be debated how much of a shock Undertaker's appearance would be, the crowd inside the AT&T Center would likely erupt upon hearing The Deadmans famous theme. The chances of The Undertaker showing up in Texas are significantly boosted due to the WWE's continued build to the Super Show-Down event. The final match between Taker and Triple H has been continually featured on the weekly RAW show, and we are likely to see the same here. Taker may even be involved in a segment with Mick Foley considering the ex general manager was recently added as a guest referee.